Access your in-vehicle apps, music, phone contacts, maps and more from a convenient color touchscreen, available with gesture controls like swipe, tap and pinch. 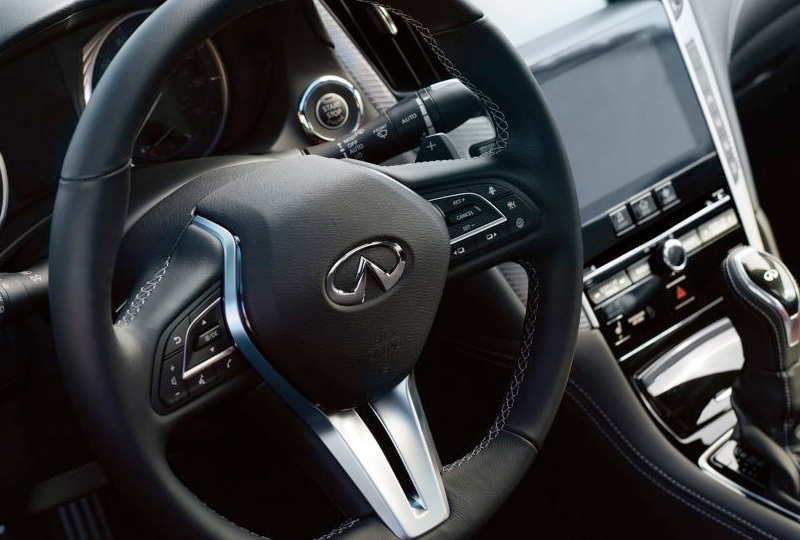 Includes Navigation, INFINITI Connection with Amazon Alexa, Safety and Convenience Features, Bluetooth®, Voice Recognition, SiriusXM® Satellite Radio, NavTraffic and NavWeather. Includes Navigation, SiriusXM® Satellite Radio, SiriusXM® NavTraffic and NavWeather, Bluetooth, Voice Recognition and USB port for iPod® and Compatible Devices. 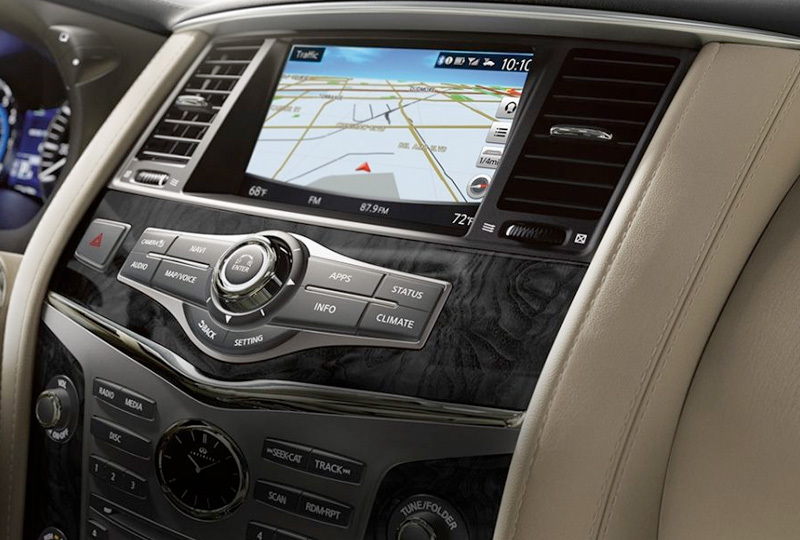 In a navigation-equipped INFINITI, a GPS system is built right into your dashboard and can help you find addresses and points of interest. Stay focused on the road ahead as the system guides you to your destination with visual and voice commands. Enhance your entire journey with convenient features that help you move through traffic with ease. 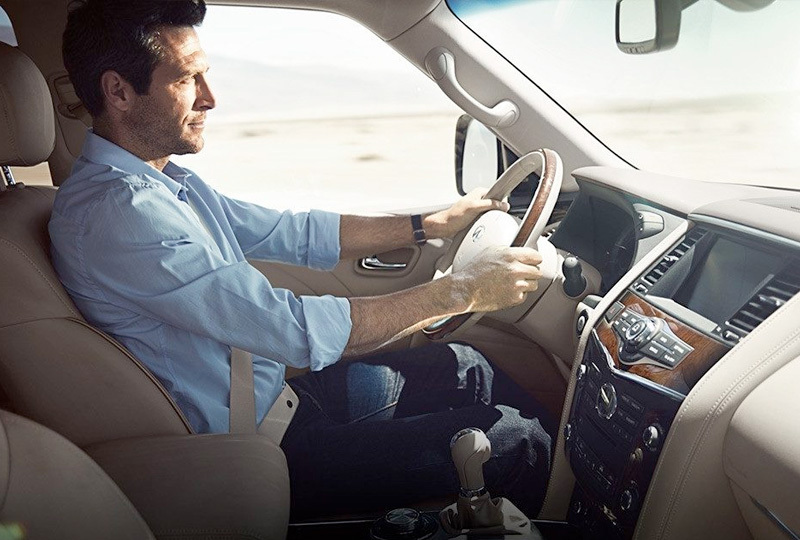 Some services and features are provided by independent companies not within INFINITI’s control. Should service provider terminate or restrict service or features, service or features may be suspended or terminated without notice or with no liability to INFINITI or its partners or agents.Services and features may require compatible cellular network provided by independent companies not within INFINITI or its partners’ or agents’ control. Cellular network signal strength may vary and may not be available in all areas or at all times. Services and features may not function if cellular network is unavailable, restricted, or terminated. INFINITI and its partners or agents are not responsible for associated costs or other third party changes that may be required for continued operation due to cellular network unavailability, restriction, or termination (including equipment replacements/upgrades, if available, or roaming charges on alternative networks). Technology is evolving, and changes by independent companies are not within INFINITI’s or its partners’ or agents’ control. Enrollment, owner consent, personal identification number (PIN), and subscription agreement may be required to receive full suite of features and services. Trial periods (if applicable) begin on the date of vehicle purchase or lease of a new INFINITI. Trial periods may be subject to change at any time and may be subject to early termination without notice. Required subscriptions may be sold separately for each available feature or service after trial period ends, and may continue until you call service provider to cancel. Installation costs, one-time activation fee, other fees and taxes may apply. Fees and programming subject to change. Feature may be subject to age restrictions in some areas. Subscriptions governed by service provider’s subscription agreement, terms and conditions and privacy statements available at service provider’s website. Text rates or data usage may apply. 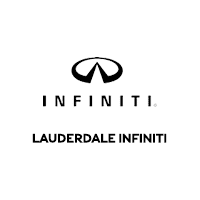 The INFINITI names, logos and slogans are trademarks owned by or licensed to Nissan Motor Co. Ltd. or its North American subsidiaries. Other trademarks and trade names are those of their respective owners. For important safety information, system limitations, and additional operating and feature information, see dealer, owner’s manual, or www.InfinitiUSA.com/intouch/important-information.